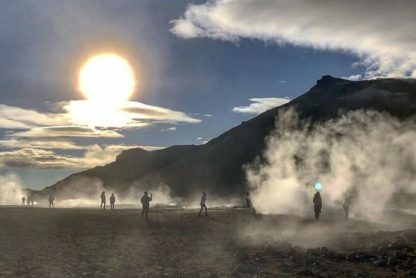 In October 2018 we ran two Jivamukti yoga retreats in Iceland with Emma Henry and they were epic! 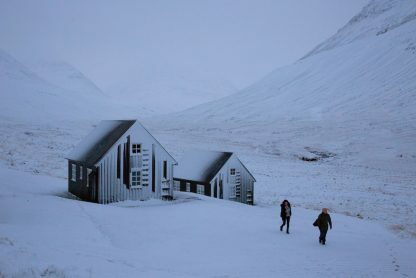 While we were there, our Iceland yoga retreats were featured in The Guardian as one of their 20 Best Yoga Holiday Destinations. 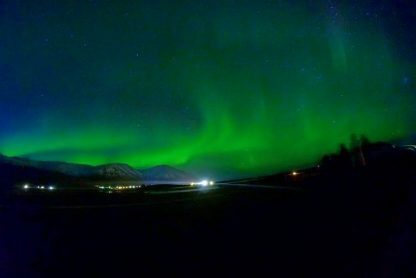 Here are some words and pictures that capture our Northern Lights adventures. 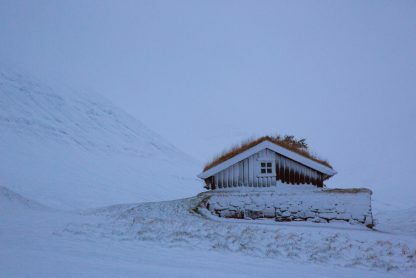 Our yoga retreats happen in a remote corner of north Iceland, where we stay on a beautiful farm surrounded by mountains. It is an extraordinary place at the end of a wild and completely silent valley. These retreats are action packed (no sun bathing by the pool here!) with plenty of yoga and trips out and about explore the incredible landscape. 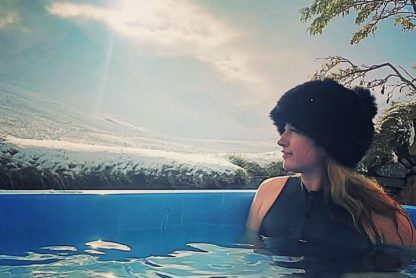 Surrounded by snow, we made the most of the hot tub and sauna and our cosy bath house. Yoga teacher Emma Henry challenged our yogis with a powerful and inspiring Jivamukti yoga journey in the toasty yoga room. It is one of our most enchanting yoga studios, with big windows looking out onto snowy views. Between classes our hardy guests went hiking, horse riding and whale watching in sub-zero temperatures. RESPECT! 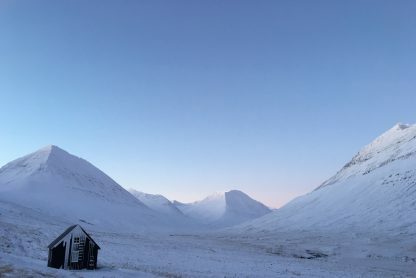 The snow melted a bit for a second retreat and the change in weather bought us some sparkly days and blue skies. It was still pretty chilly but we wrapped up warm and had a brilliant day riding Iceland horses up a mountain and hanging out with loads of whales in the fjord. 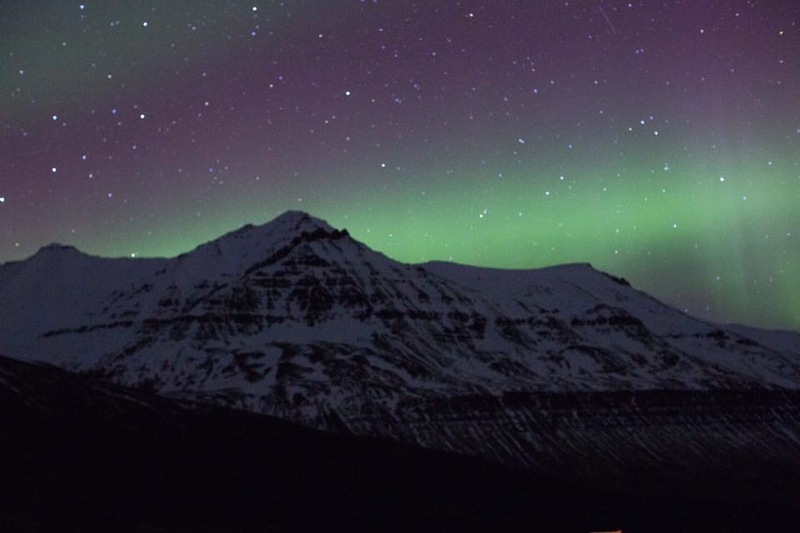 This retreat was blessed with two magical nights of Northern Lights. 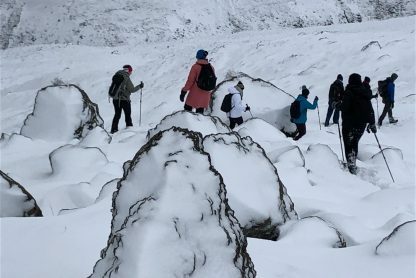 Being on a yoga retreat in Iceland can be challenging at times – especially in the snow! There is a lot to do and see so your days can be quite full. 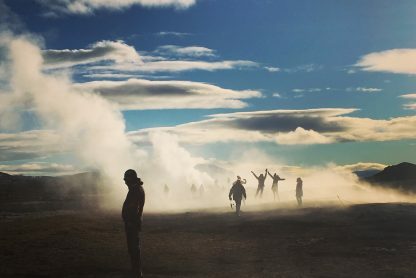 It is up to you many trips you take, so you can choose to climb a big mountain in the snow, ride fluffy Icelandic horses or go to see the whales in the fjord (often our guests do ALL of these trips as they are so enticingly Icelandic and wonderful) or opt to spend your time resting, soaking in hot pools and having bodywork treatments with the incredibly talented Amanda Tizard. Whatever you decide, this is a yoga retreat that is immensely rewarding. Our retreats are created to connect you to yourself and also to your fellow yogis. This is a retreat where firm friendships are formed as our guests support each other along their Jivamukti yoga journey together, while sharing adventures in remote and extraordinary place. It is without doubt an inspiring and empowering experience. 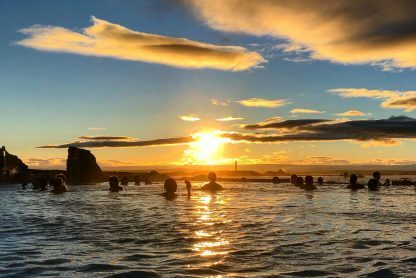 We hope you enjoyed our Iceland yoga stories and if you feel tempted to join Iceland yoga retreats in 2019 you can with Emma Henry on 4-9 October and Adam Husler on 12-17 October. We also have a Northern Lights yoga retreat 23-28 October in Lapland, in luxury treehouses in a remote forest in Sweden. Thanks to Jools Henry, Laura Burns, Kate Munro, Emma Henry and Daisy Wilson for sharing your photos.